B-tag number pickup from 7:00am until 8:30am. Directions From I-89, take exit 10. Follow signs to Route 2. Take a left onto Route 2 east. Go through downtown Waterbury. The start/finish is on the right at the horseshoe entrance to the state office complex. CVMC Sports Therapy Stop by the Central Vermont Medical Center Sports Therapy tent to get injury prevention tips and stretch out on a foam roller after the race from one of our friendly physical therapists or athletic trainer. From prevention to performance enhancements, the CVMC Sports Physical Therapy Program is focused on keeping you active and healthy! Volunteers Without volunteers, it would not be possible to put on a race like Leaf Peepers. Course marshals, water stops, post-race food, and registration are just a few of the essential jobs being done by volunteers. Being involved with an event like this is a very rewarding and satisfying experience. If you would like to be a member of the Leaf Peepers 2015 team, please contact June Burr at jaburr@gmavt.net to sign up. Divisions Male and female: 18 and under, 19-29, 30-39, 40-49, 50-59, 60-69, 70-79, 80 and over. Awards Great local Vermont awards for first male and first female finishers and for each division, three deep. Special awards for Onion River Sports Queen and King of the Hill – the first woman and first man to the top of Perry Hill Road. Awards will be based on gun time. T-shirts The famous Leaf Peepers long-sleeve t-shirt is available for purchase for $5 when you register.  Amenities Post-race refreshments include KC bagels, Cabot cheese, Cold Hollow cider, Keurig Green Mountain coffee, Vermont Pure Spring Water, Champlain Orchards apples. Timing Chip timing by Granite State Race Services. Photography by Cox Sports Photos. Water Water stations approximately every two miles serving Vermont Pure Spring Water. Gatorade at the 6 and 9 mile water stop, compliments of RGS Energy. Facilities Portolets at Pilgrim 5 start/finish area. Three portolets are also available around mile 7 at the ball field parking lot. No changing/showering facilities are available. Race Results Full results, including gun and chip times, will be posted at www.coolrunning.com and www.cvrunners.org. Headphones are discouraged for safety reasons. 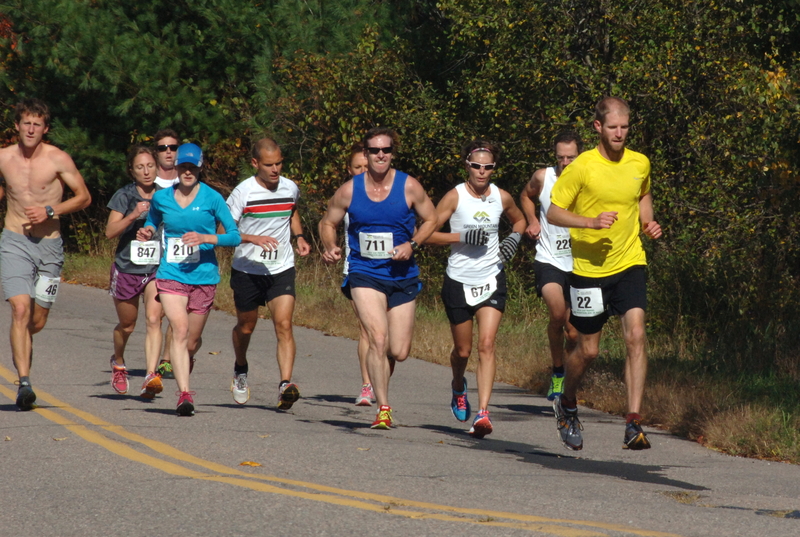 Race History Read an article in the Waterbury Record about the history of Leaf Peepers and recent course changes.